And here's the fourth and final volume of "2011 in review". Most of these logos were revealed in October, November and December. The third part of "2011 in review" mostly features rebrands unveiled in July, August and September, with some links to more information, the agencies behind them and the dates they were revealed. Here's the second part of "2011 in review". Of these rebrands, most, but not all, were revealed in April, May and June. As we near the end of 2011, here's a summary of the many great branding projects launched and unveiled this year. The review will be portioned out over the next few days, the second part is scheduled for tomorrow. NHL Network is an American cable network dedicated to coverage of the National Hockey League and ice hockey in general. 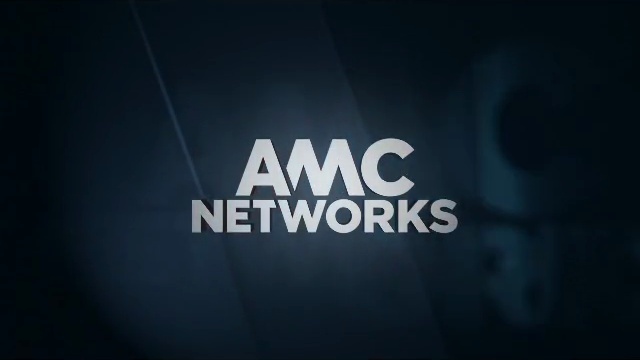 The day after Christmas Day, December 26, the network islaunching a new look along with some significant new programming. Compared to the more modern logo the network has used until now, the new logo is more aligned with NHL aesthetics, featuring the shield also used by NHL. The sports branding boutique Studio1 were involved in the rebrand. The new network ID can be seen on their website. The parade of logos to represent the different bids for the Summer Olympics in 2020 continues. Tokyo was first, and the second bid to reveal its bid logo became Baku, the capital of Azerbaijan. This was done at a ceremony on December 21, featuring officials and "a spectacular flash-mob performed by more than 500 Baku youngsters". At the same time, the bid's slogan, "Together We Can", was unveiled. The logo follows the same sentiment and is inspired by Azerbaijani carpets, where threads come together to form a fabric. Blip.tv is an online platform for original web video series. This week, on December 20, it shortened its name to "Blip" and introduced a new fresh logo that had the added prestige of being designed at Chermayeff & Geismar. AMC Networks is a American media company that owns four cable channels, the most popular being AMC, home of Mad Men. The others are IFC, Sundance Channel and WE TV, that all provide programming for certain niche audiences. Until recently known as Rainbow Media Holdings and owned by the cable company Cablevision, it was spun off as a separate company on July 1 and began trading on NASDAQ. The motion branding agency Loyalkaspar were involved in the rebrand, and this week they posted a case study with some information about the work on their website. Thw spin-off was approved in March, along with the namechange. The new look was unveiled at The Cable Show in mid-June. YLE (an abbrevation of Yleisradio, meaning "Broadcasting") is Finland's national broadcaster. Yesterday, December 19, YLE revealed a new corporate identity, scheduled for launch in March 2012. The stated reason for this is "to help the Finns find and recognise YLE content". It is also said to be "a way to get closer to the Finns". The new logo consists of a square with rounded corners and "YLE" written in lowercase with fashionable typeface. The colour is said to be a combination of the blue and green from the previous logo, but YLE also acknowledges that the new colour is "clearer and fresher" than the previous. Most of the work on the new identity was done in-house at YLE, by a team lead by Tuire Nuolivirta. New typefaces were developed by Finnish typographer Saku Heinänen. The work is rooted in YLE's core values - Finnishness, reliablity, versatility, independence and respect for the human being. YLE's TV channels will also launch new identites when the new corporate logo goes live in March. Much of the identity work isn't finished yet, so expect more news on this next year. CTV News Channel, a Canadian cable news network associated with with the CTV network, launched a new studio and a new look yesterday, December 19. 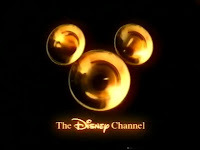 At the same time, it finally started producing its programs in high-definition. The new look is brighter and more contemporary and is certainly an improvment compared to what was there before. The logo has been remodeled, but isn't that different to the previous one. The set design was created by a Michael "Spike" Parks, the graphics seem not to be credited. Kingsmill, the primary bread brand from the British bakery group Allied Bakeries, has introduced a new look, adopting a new consistent packaging design across its product range. All packaging now features a prominent "window" that allows consumers to see the bread. Kingsmill's previous design was introduced in early 2007 and created by the British brand consultancy Vibrandt, now known as 1HQ. It broke a tradition of "regal" victoriana logos and imagery for a fresh, bold and modern design. The crown that was present in previous logos was dropped in favour of a sunburst that one might interpret as a crown. Later packaging design has been created by both 1HQ and Dragon Rouge. The new design aims to provide consistency with a common design across the product range and is more an update than a break with the 2007 design. The new logo is a refreshed version of its predecessor with a lighter typeface. There has been some weeding out in the vast sub-brand portfolio, which means the "Great Everyday" and "Love to Toast" sub-brands have been abolished. The major American insurance company State Farm, one of the 50 largest companies in the US, announced yesterday, December 15, that it was going to phase in a new corporate identity from January 2, as it celebrates its 90th anniversary. This replaces a symbol that has been essentially unchanged since it was introduced in the 1950s. The new corporate identity was created by Chermayeff & Geismar, who simplified the classic logo by removing the words and separating the ovals. The current State Farm logo is one of the oldest corporate logos still in use by a major American corporation. According to American trademark designs it was designed in 1953 by a forgotten firm called Whitaker-Guernsey Studio and registered in 1956. It was also a simplification of a previous symbol that included a car, a cornucopia and a fireman's cap rather than the actual words "auto", "life" and "fire". In recent years, the logo has often been used with a wordmark, as seen in the example below. Frosta is a German brand of frozen food, including fish, vegetables and ready-meals, available in Germany, Austria and several East European markets. This spring, Frosta started introducing a refreshed logo and packaging design. The refresh adds a green plate to the logo that includes a "purity seal" and a slogan that touts the product's lack of artificial ingredients. For the German market, the slogan is 100% echt Genuss ("100% real enjoyment"). The logo itself has given up many of its bevels and gradients. The logo-type that dates back to the 1960s has been modernised, keeping the classic lowercase O, but straightening up the tilted A and adding some rounded corners. The packaging has been overhauled to also highlight the natural ingredients. ORF 2 is the most watched TV channel in Austria, part of the state broadcaster ORF. Its schedule has a conventional European public service profile with culture, information, regional news and German drama, unlike ORF 1 which features lots of imported series and movies. Yesterday, December 13, it was announced that ORF 2 is going to launch a new look on January 9, 2012, almost exactly one after its sister channel ORF 1, which launched a new look on January 8 this year, altering its name to "ORF eins" at the same time. 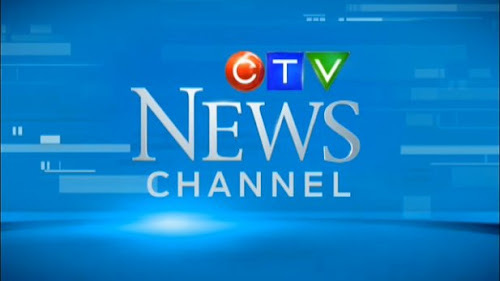 The new on-air graphics are based around a vertical "navigation bar" at the center of the screen. The bar splits the screen into two parts, generating a theme of duality inspired by the channel's name. This is most obvious in the idents and break bumpers that feature different sets of twins, ordinary people supposed to represent the audience, not models or celebrities. A new colour scheme of red and white, Austria's national colours, dominates all graphics, emphasising the broadcaster's strong Autrian roots and content. The logo has received some adjustment to fit wit the new graphics, removing the gap between the 'ORF' and '2' boxes. In addition to new audiovisual design for TV continuity, ORF 2 will also launch new intros for its regional news programmes. Sallie Mae is the leading student loan organization in the United States. Originally created in the early 1970s as the government-sponsored Student Loan Marketing Association, it is now a private company called SLM Corporation. Much of the company's business is managing federally guaranteed student loans, and it faced a major blow last year when legislation was passed to allow the federal government to loan directly to students, bypassing middlemen like Sallie Mae. On Monday, December 12, Sallie Mae started trading on NASDAQ, and introduced a new corporate identity. The new logo features almost the same typeface as its predecessor, but adds three archs. No rationale to exlain the logo has been provided, but one can easily read something aspirational into it. Mentrum is a Dutch care organisation for people with complex psychiatric problems, part of the Dutch mental health organisation Arkin. In November, Mentrum also started offering treatment for serious addiction problems, and introduced a new visual identity, created by Millford Brand-id. Millford has a long-standing relationship with Arkin. They were behind its corporate identity back in 2008 when the company was created through a merger, and would later create identities for other divisions. Łódź is Poland's third largest city. Last week, on December 6, it unveiled a new logo at a ceremony. The logo is credited to one Justyna Żychalska and was selected through a compeititon. It features four letters inspired by the geometric alphabet created by avant-garde painter Władysław Strzemiński, who worked and is buried in Łódź. The new slogan Łódź kreuje, "Łódź creates", is included in the logo. According to the mayor the new logo "strongly identifies the city with artistic achievements, without which there would be no modern art". A big web-related story at the beginning of this month was a major facelift for the video-sharing site Youtube. In addition to an overhauled page layout, it brought a refresh to the Youtube logo. Where the previous "screen" had both a glare and a gradient, the new one only has a subtle, slightly darker gradient. This update seems directed at evolving and going back to basics, scaling back some of the fancy effects, just like previous Google-related logo changes. For example, the update of the main Google logo last year brought brighter colors and scaled back bevels and drop shadows, but didn't change the integrity of the logo. The last time Youtube updated their logo was in 2006. Here's a selection of new logos and rebrands the were revealed in November. This is usually a slow month, so this logo roundup only brings you a handful of rebrands. If you feel there is something significant missing in this post, feel free to drop me a line in the comments section. Previous logo roundups can be found here. Baltimor is a major Russian ketchup brand. Its name doesn't have anything to do with Baltimore, Maryland, rather it is an abbreviation of the Russian name for the Baltic Sea, Baltiyskoe More. The company was founded in 1995 in Saint Petersburg, located by the Baltic Sea. Since 2009, it has been owned by Unilever. This autumn (August, according to the company, November, according to other sources), Baltimor launched a new visual identity and packaging design for its many varieties. Unilever hired Anthem Worldwide to design the new packaging. The mediocre logo has been straightened up, giving it some premium value. An additional field with an eagle, a tomato and the year of establishment has been added. The packaging has been updated and harmonised to bring it up to today's design standards. France Ô is a television channel operated by the French state television broadcaster France Télévisions. It is dedicated to programmes from the French overseas departments (French Guiana and several island territories in the Pacific, Atlantic and Indian oceans). 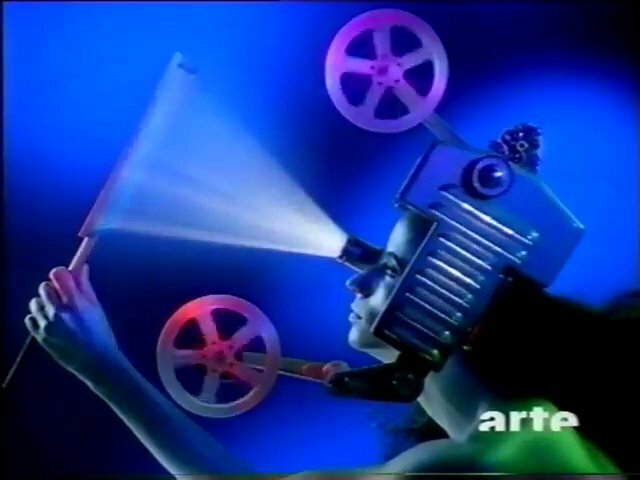 It started out as the satellite channel from the overseas broadcaster RFO, but was renamed France Ô in 2005 and is now a nationwide channel available to most viewers in mainland France. In September, France Télévisions introduced new looks for three of its channels, and France Ô soon followed. 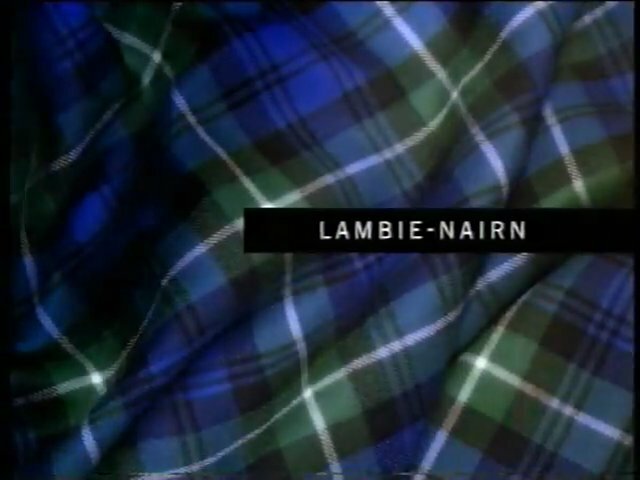 The new look was created by the French broadcast design agency Gédéon, which has a decades-long relationship with France Télévisions. 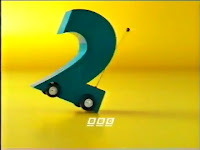 They were also behind the identity for France Ô when it relaunched in 2005, as well as this years new look for France 3. Channel IDs feature people on city walls interacting with the signature O and its circumflex. A colour band acts as a "shutter" to navigate between IDs and promos. A catchy musical theme was composed by La Plage Records. 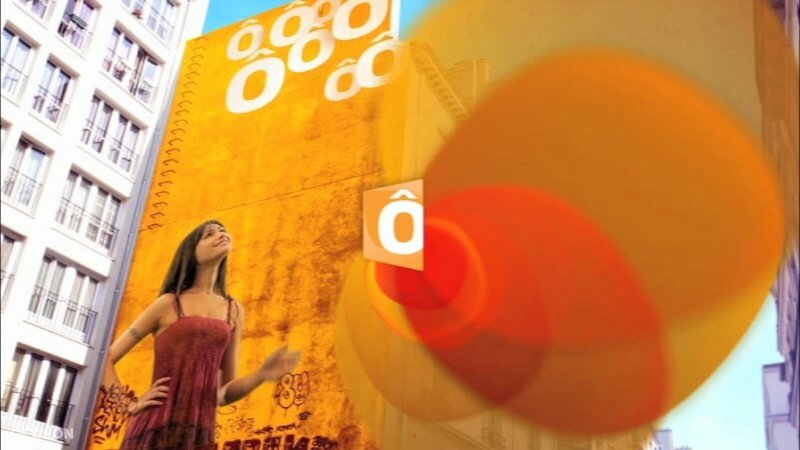 Gédéon also created new graphics for the news programmes on France Ô, once again with music by La Plage. A montage of the new graphics can be seen on Gédéon's web site. A bunch of snapshots are available below. The Austrian dairy company NÖM (once an abbreviation for Niederösterreichischen Molkerei) has spent this year introducing a refreshed logo across its product range. The Austrian brand design agency Moodley has been credited for both the new logo and new milk packaging design. The milk packaging adopted a new look, described as more cheerful and natural, back in September. However, the new logo had appeared on other packaging before that, having been around at least since the spring. Sygnity is a Polish information technology services provides. On Monday, December 5, it launched a new corporate identity, replacing a logo that had been used since the company was formed through a merger in 2007. A press release says the new identity has a "more open and modern character". Rosinterbank (РосинтерБанк in Russian), a Russian commercial bank founded in 1990, adopted a new corporate identity last week, on December 2. The previous logo featured a cube and Russia's national colours. The rebrand introduces green as the dominant corporate colour, supplemented with grey. As its new symbol, the bank has chosen a wallet. A simple, tangible and somewhat underused symbol of money and banking. A companion that is always with you. This weekend a new campaign was launched to market digital radio in the the United Kingdom with the slogan "If you love radio, let it live". Behind it was the BBC and Digital Radio UK, an organisation which represents digital radio broadcasters and the transmitter operator. As part of this campaign, Digital Radio UK introduced a new green "pulse" logo, designed by Lambie-Nairn. When I published the original article, information was somewhat scarce. Last month, Dragon Rouge launched a new global website, and it includes a case study for this rebrand with a bunch of nice pictures and more information. Of those against the new logo, this could help turn around the ones who are not too stubborn. The Air Transport Association of America, the trade organization for airlines in the United States, rebranded yesterday, December 1, and became Airlines for America (A4A), shedding a name it had used since its foundation in 1936. It also adopts the tagline "We Connect the World" and a new symbol made up of five planes in different colors that form a star. The visual identity was developed by Pentagram (perhaps under the creative leadership of Michael Bierut, who is quoted in the press release). New name: “Airlines for America” represents the association’s membership and mission as advocates for the American airline industry and its passengers. A4A’s members move about 2 million passengers and 50,000 tons of cargo every day and commercial aviation is the third-largest sector contributing to the U.S. economy. New tagline: “We Connect the World” represents that A4A’s members have a vital network that connects the U.S. economy to the global marketplace. “Commercial aviation drives more than 10 million U.S. jobs and more than $1 trillion a year in economic activity and 5 percent of U.S. GDP,” Calio said. New visual identity: The new logo of five connected aircraft shows the unity of America’s airlines in their shared goal of being global models of safety, customer service and environmental responsibility. The previous symbol was launched in the early 1990s, although the typeface was introduced later on. The American PR firm Hill & Knowlton, part of the WPP Group, rebranded yesterday, altering its name to Hill+Knowlton Strategies, reflecting "a renewed emphasis on strategic communications advice that ensures a client's business imperatives are achieved". The previous corporate identity was launched internally in the fall of 2002 and unveiled publicly on January 7, 2003. 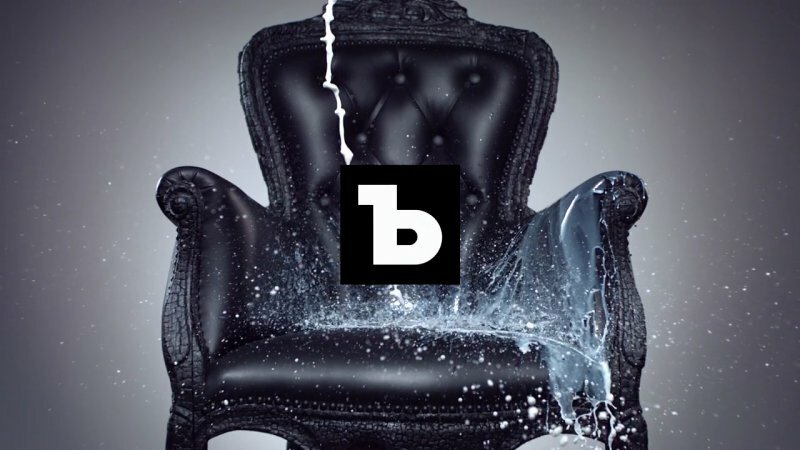 It was created by the London design agency The Partners, also owned by WPP. After the Winter Olympics for 2018 were awarded to PyeongChang in South Korea this summer, the process to select the host for the 2020 Summer Games went into high gear. Six approved bids have been submitted to the International Olympic Committee, and over the coming months they will all reveal their bid logos. The first one out was Tokyo, who revealed their Applicant City logo yesterday, November 30, at the Tokyo Mode Gakuen design school. It depicts a circular arrangement of cherry blossoms, a flower commonly used as a symbol of Japan and its culture. The five Olympic colors are all represented with the addition of Edo purple, a color traditionally associated with Tokyo. The logo was selected through a contest won by Ai Shimamine, a fourth year art student. The Polish satellite TV platform N is launching four premium movie channels on December 15, after securing important content deals. The channels will be called nPremium and are replacing two existing movie channels called nFilm. The visual identity, unveiled yesterday, was created by the Polish design agency Mamastudio, with on-air animation from a studio called Televisor. On screen, the colourful logo will be animated. For example it will fold up into a smaller version when used as a screen bug.